It’s not enough to have an ordinary website to run a successful online business, especially B2B business. Despite the popular opinion, that B2C companies are more customer orientated than their B2B counterparts (they really have vider target audience and more customers), ordinary B2B website always has more strict requirements, caused by the specifics of business to business relations. Even the abilities to communicate with customers and manage sales logistics are not enough to push your B2B organization to new heights. That’s why you should pay your attention to the best B2B e-commerce platforms listed below. Additionally, we’ve gathered information about different e-commerce software for B2B business, and advices on how to choose the right solution. 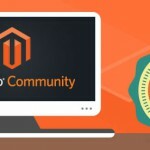 And don’t forget to check our posts about B2B e-commerce trends and B2B Magento extensions. As mentioned above, a website for maintaining relations between businesses should possesses the capability of performing different complicated tasks unspecific to B2C websites. Communications with large suppliers and vendors differs from relations with end users. Thus, B2B e-commerce software should be able to run lots of complex procedures smoothly to let the managers focus on other aspects of running the business. 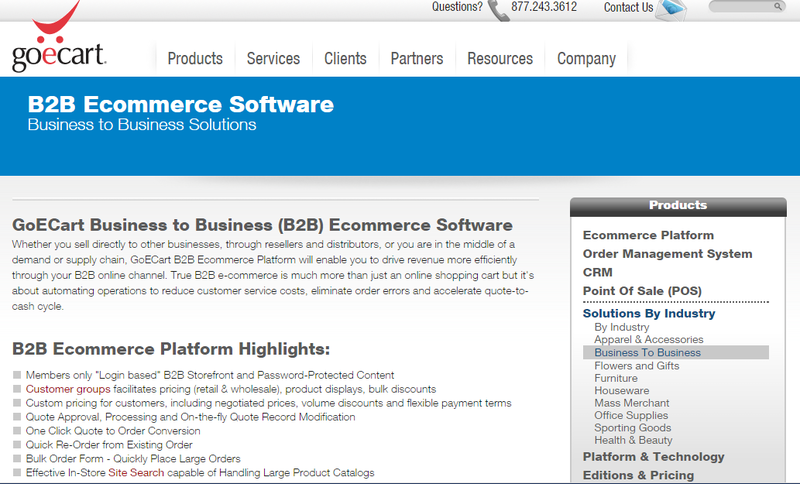 Below you will find some examples of both standalone full-featured and supplementary B2B e-commerce solutions. You can incorporate off-the-rack software onto the existing site to enhance it with the missing features. As a result, you will get a robust B2B website with all the necessary capabilities for interacting with other companies. The great plus of such solution is a wide variety of software, and the ability to customize your website for company’s specific needs. Off-the-rack B2B software often provides such features as a catalog of available products and services, user registration, real-time inventory updates, etc. If you don’t have any websites, then you can create it from scratch considering all aspects of business to business market. E-procurement website is a special B2B platform where company’s purchasing agents can submit proposal requests, place bids for products, purchase products from different vendors. Such platforms often serve a particular industry or a niche market. You can enhance your online B2B presence on a specific for your industry e-procurement website. You can always transfer a part of your work to professionals. Thanks to appropriate broker websites, this opportunity is possible in B2B e-commerce. Such websites act as an intermediary between two businesses bringing together suppliers and buyers. Unlike the situation with e-procurement websites, in a case of broker websites all the work is done by third party professionals. Such websites form a source of information about products in a particular industry. This information is used in order to conduct discussions, make decisions, get product listings, etc. Industry vertical B2B portals serve a broader purpose than e-procurement sites. 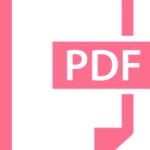 This is another source of useful for every B2B business information. Infomediary websites provide overviews of companies in a certain industry, or market players of a certain market. Now, when you know about different B2B e-commerce solutions, it’s time to talk about selecting the right B2B e-commerce platform. Justin King from Oracle provides 6 useful advices. measure the effectiveness of decisions. Then, its time to learn more about e-commerce. Without understanding of core e-commerce principles and smallest B2B aspects of electronic commerce, you will never choose the right B2B platform. Please note, that you should start from the overall e-commerce experience, including merchandising, promotions and other basic terminology. Then it is necessary to find out the standard features that span across all platforms (product information, shopping cart, orders, shipping). The last step includes learning of B2B aspects. Regardless of what is out of the box, there are always a lot of possibilities for improvement of the chosen B2B platform. Thus, you should select a solution, that can be customized according to the needs of your organization. Coordinate the work of IT and business teams together in order to achieve the best possible results. Note, that user experience plays a key role in a case of your e-commerce website, and your business team should help IT team to achieve the goals. Now, when you know the theoretical aspects of e-commerce and have a B2B website, it’s time to discover the requirements of your industry and focus on where your company is unique. It is almost impossible to get all necessary features out of the box, so it is extremely important to improve the existing e-commerce solution. The industry is constantly changing, that’s why you should be aware of all e-commerce B2B trends, to provide relevant user experience. Last but not least is an integration. Remember, that your e-commerce website can be integrated with lots of other systems in order to automate routine processes and achieve better performance. ERPs (check our post about SAP Magento integration), CRMs (we also know, how to integrate CRM with Magento), Pricing Engines, Order Management Systems, Content Management Systems (best CMS), PIM ( best PIM solutions), and many others are designed to improve your B2B business. Thus, you should understand how each platform can be utilized for the needs of your company. To illustrate the importance of e-commerce in B2B relations, we provide an excerpt from Forrester’s forecast. According to it, US B2B e-commerce will reach the $1.13 trillion milestone by 2020, rising from $780 billion in 2015. B2B buyer preferences are changing. This provides the great impact on the market. Today, almost ¾ of B2B buyers use Internet to research at least 50% of their work purchases. At the same time ⅓ of today’s B2B customers buy over half of their work goods online. By 2017, their percentage will surpass the half of all B2B buyers. Thus, significant volume of offline business will move online. Another aspect, which encourages B2B companies to go online is the ability to reduce costs for serving customers. B2B businesses report that they have significantly reduced costs by migrating their customers to online platforms. 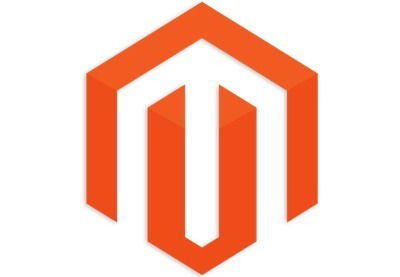 As Magento developers, we understand that Magento out of box is designed for B2C business. Fortunately, the platform is highly customizable, so you can add the missing features by installing appropriate modules. Below you will find the list of your posts with the extensions designed to provide every Magento website with B2B features. 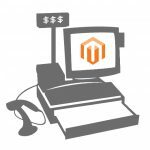 This article contains all the important modules necessary for turning your Magento e-commerce website into a B2B store. SAP ERP solution is extremely important for every B2B business. Thus, it is necessary to integrate this system with your existing e-commerce website. The aforementioned posts provides all the necessary information about the integration. 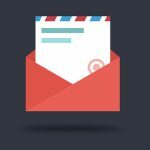 Chances are, that your B2B business utilizes drop shipping. In our post, we provide the best modules designed to implement this tactics within Magento store. Of course, your B2B Magento website can be easily turned into multi vendor marketplace. Hit the above link to find out how this is possible. 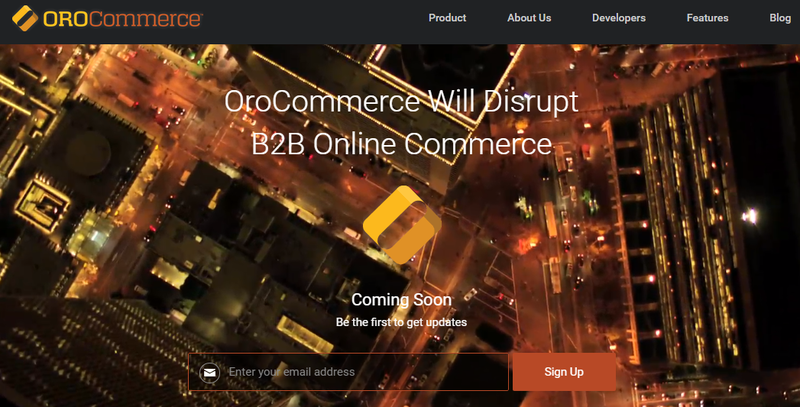 The first B2B platform in our list is the promising OroCommerce. This solution was created by the specialists behind OroCRM and Magento – the company with huge experience in e-commerce. OroCommerce is an open source solution, which offers tools specifically for the B2B needs, such as multiple price-lists, customizable order process with quick order forms, support for multiple businesses and corporate customer accounts. Moreover, the platform provides personalization for the needs of every business and localization to multiple currencies and languages. In addition, you will get intelligent marketing tools and a powerful reporting system. OroCommerce also utilizes a robust segmentation engine. Hit the below link for the additional details. TradeGecko is another platform designed to handle all B2B operations in a backend. It is a cloud-based platform with huge opportunities for inventory and order management. Choose this solution and you will be able to take orders from your B2B partners with ease. 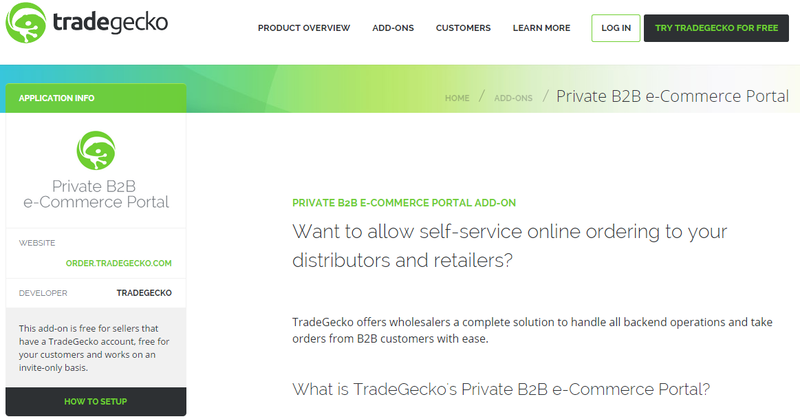 TradeGecko provides a B2B e-commerce interface where your customers can login, see prices, and order products. Moreover, you can set different prices and products for different customers. 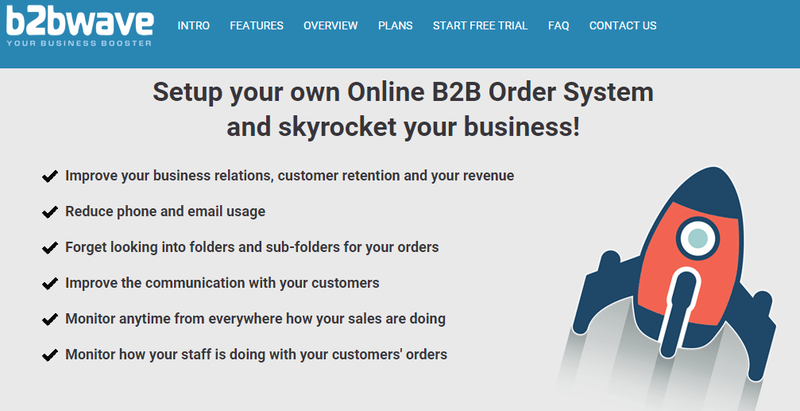 Another great feature is the ability to connect your B2B TradeGecko store with other B2C and B2B platforms, accounting systems, or shipping solutions. GoECart is not only a shopping cart software, it is also a tool for automation of different operations related to your B2B activities. This platform is designed for reducing customer service costs, eliminating order errors, and accelerating quote-to-cash cycle. GoECart provides such features as members only storefront, customer groups pricing, quote approval, quick reorder, site search, sales tax management, etc. There are a lot of customer specific features. You can check them on the official website. Another reliable solution for B2B e-commerce is the DreamingCode. The platform offers password protection, registration and login modules. As a result, you can easily implement personalized prices. Another useful feature is a real-time inventory and order fulfillment with the support of multiple locations. DreamingCode works with credit cards, supports credit terms and invoicing based on different conditions. Of course, the system provides personalized customer accounts, which are extremely important for every B2B store. Shipping within DreamingCode is integrated with UPS and Fedex. In addition, you will get robust analytics tools. 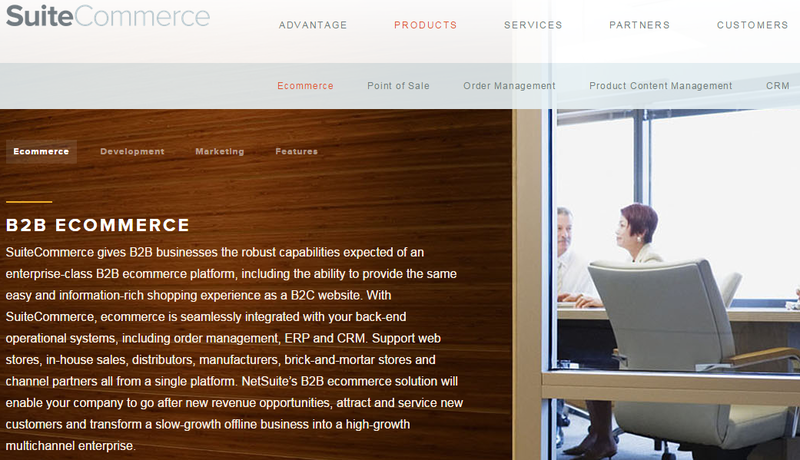 NetSuite also offers a B2B ecommerce platform. The solution is called SuiteCommerce and it provides B2B businesses with the capabilities of enterprise-class B2B software. Your customers will get the same shopping experience as in a case of B2C website, but with B2B specific features. The solution supports integration with different back-end systems, including ERP, CRM, and order management software. By using NetSuite, you can combine your in-house sales, transactions with other web stores, manufacturers, distributors, and other channels within a single interface. NetSuite provides proper mobile experience and supports password-protected content. NuORDER provides a top-notch B2B experience for you and your users. The solution works in a cloud, so it is fast and easy to use. NuORDER is mobile friendly, which is also very important nowadays. Another crucial aspect is a 2 way ordering system for both buyers and sellers. With NuORDER, you will be able to reduce errors and shorten sales cycle, providing your customers with better user experience. Hit the below link to find out other features of this B2B e-commerce platform. 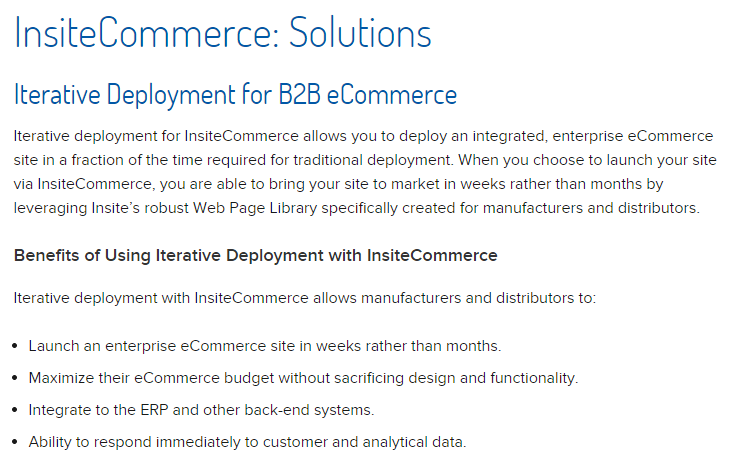 Iterative Deployment with InsiteCommerce is another way to get a full-featured B2B trading platform. You will be able to start selling online within weeks rather than months. Flexible pricing of InsiteCommerce help save your budget without sacrificing functionality and design. The ready B2B website supports integration with various back-end systems, such as ERP. Last but not least is the ability to respond to analytical and customer data in real time. 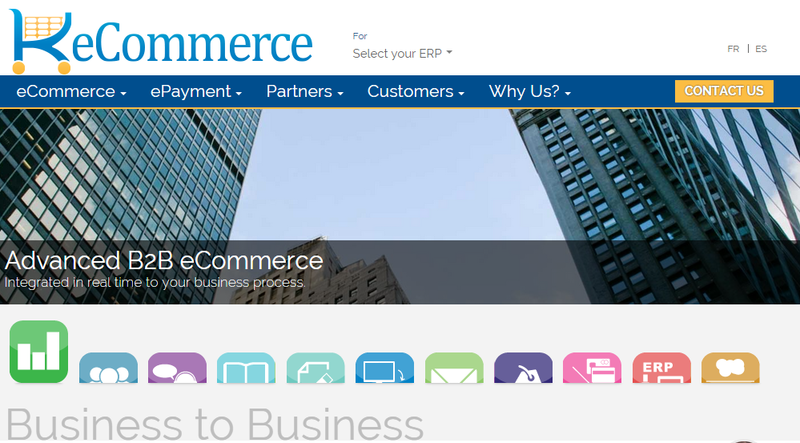 EPiServer will help you make B2B e-commerce as easy as B2C. The platform provides the ability to increase convenience of different B2B transactions, and customize the user experience for each segment of your customers. With EPiServer, you can create unlimited number of customer groups; get data-driven insights, necessary for increasing customer loyalty; and turn your business to business website into a revenue generator. KalioCommerce is another B2B e-commerce platform which provides similar to a B2C consumer-friendly experiences with all the necessary for B2B relations features. The solution supports flexible payment options, account hierarchies, different pricing and products for different customer groups, bulk purchases, quick order, etc. Moreover, you can create a closed B2B website or choose a hybrid B2B / B2C solution with KalioCommerce. There is also a support for integration with ERP and other systems. CloudCraze offers a comprehensive set of both B2C and B2B features. With this platform, you will be able to provide your customers with a graphically rich and user-friendly experience. At the same time CloudCraze offers a powerful administrative interface, which is easy to use even for non-technical users. Furthermore, CloudCraze utilizes the scalability of the Salesforce Platform, as a result the platform provides support for multiple sites, languages, and currency. B2BWave is another robust business to business platform which supports online order management, product catalogues creation, customer price lists utilization, etc. In addition, you will get a report system and charts. Hit the below link for full feature list. Uniteu provides the ability to publish both B2B and B2C websites from the same platform. As a result, you can streamline all your e-commerce operations and leave each site with its own products, pricing, and rules. There is also a support for multiple stores within this platform. B2B features include private site controls, different price groups, and payment by purchase orders. k-eCommerce provides a true B2B experience with the best competitive advantages. Your customers get secure personal profiles and individual approach. You will be also able to speedup the ordering process with the help of this platform. Moreover, your B2B store will be equipped with order tracking, custom product catalogs, advanced pricing structures, and other important B2B capabilities. Last but not least is Equal Level. The platform provides a unique approach to online data. As a results, companies not only get a robust e-commerce store with shopping experience in Amazon style, but are also provided with useful insights. Equal Level is highly scalable and provides integration with different ERP systems.